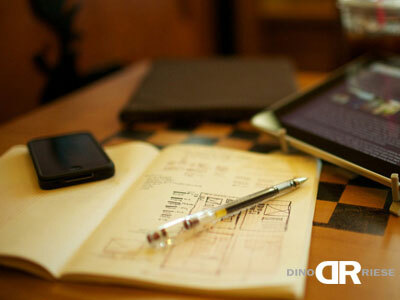 Web design, development & SEO is an essential part of today's business. Displaying your label or logo in different online mediums, applying your brand to the algorithms necessary to direct authority to your website, and looking amazing doing it is exactly what i do with a passion. If you like to put your business out there, the help is here! 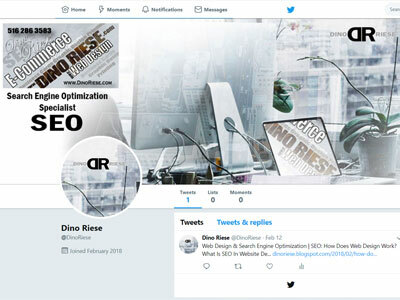 DinoRiese.com proudly assists business of all sizes with increasing their online rankings, unique website design, and innovative graphic design for social media advertising. Proudly servicing the NYC, Queens, Brooklyn, and Valley Stream, Long Island, NY areas. 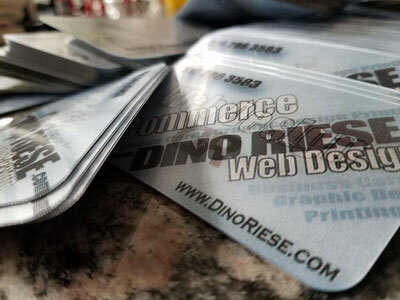 DinoRiese.com is a company built off endless dedication, talent, and passion for design in business. Proudly servicing the NYC, Queens, Brooklyn, and Valley Stream, Long Island, New York Areas. I always had a passion for expressing myself through my artistic abilities visually and with creative writing. As time progressed I began designing marketing materials for businesses of all sizes. 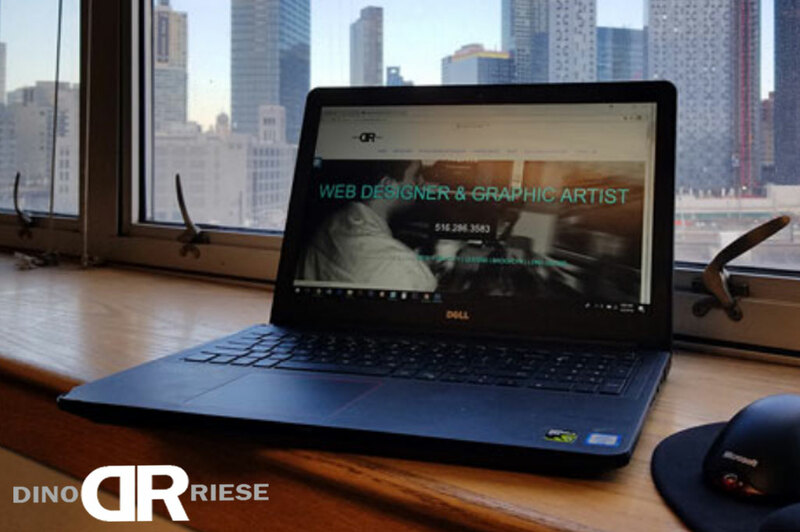 After discovering the field of computer graphics and interactive media with my artistic abilities, I never looked back and began to advertise for small businesses with web design and search engine optimization services. 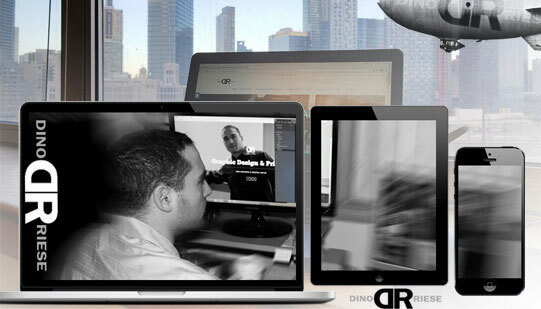 My talents flourished into a full online advertising agency in multiple creative business networking circles. I love my clients, and I love what I do for a living. I educate people and assist business to become successful. I can live with that! 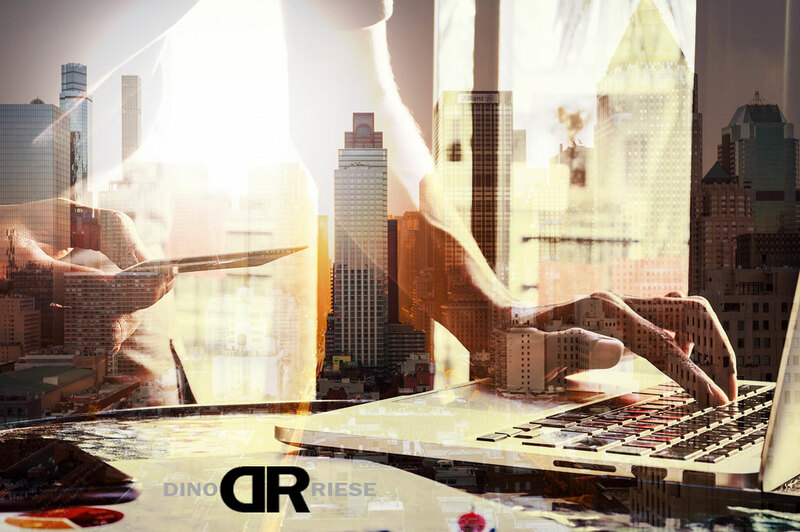 Search Engine Optimization (SEO) is a service that should be reported with quantitative data to clients for website traffic patterns & advertising. 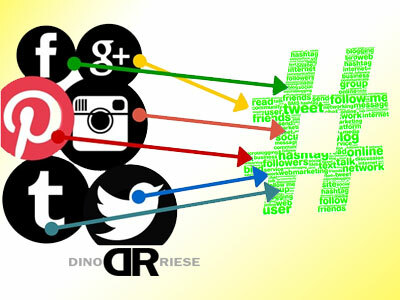 DinoRiese.com performs SEO on a regular basis to keep your website relevant in online ranking searches. 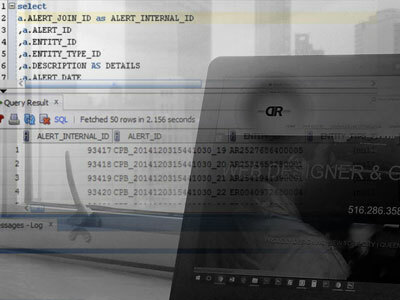 There are SEO techniques on and off your web page that help direct authority to it. 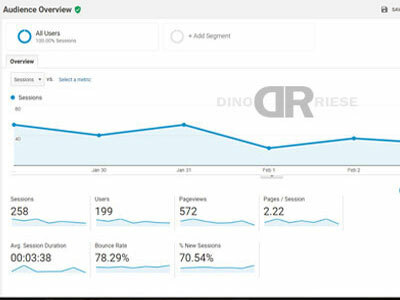 DinoRiese.com is well versed in the latest trends in Search Engine Optimization to keep your website at the top of google searches with Google Analytics products and services. 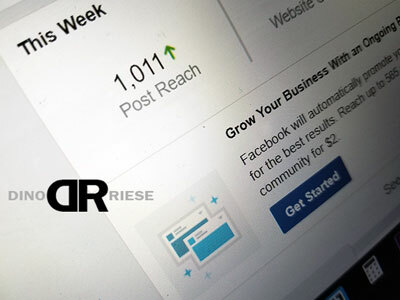 Watch a quick on-page Search Engine Optimization tutorial on YouTube.com NOW! 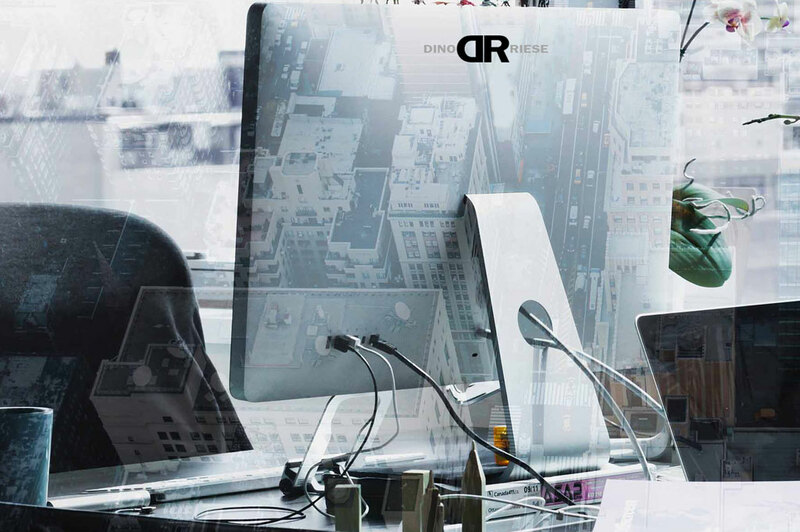 Good Website Design is the standard way to grow your business in today's market. 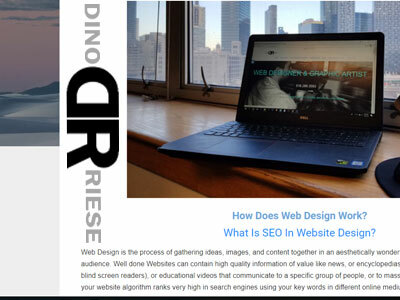 Epic and valuable content writing and regular website updating is an important srevice provided here at DinoRiese.com to keep you relevant in the search bar. Watch complete web design YouTube.com NOW! 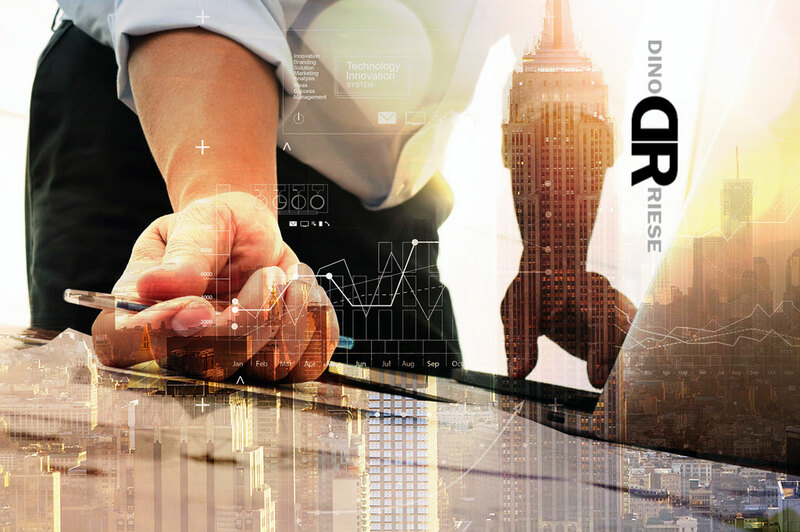 DinoRiese.com is an online hosting service providing SSL Certificates | Secure Sockets Layer (SSL) and technical support as a client. Watch a complete SSL Certificate tutorial NOW!